Bravo is teasing their Real Housewives of New Jersey audience with a dramatic finale splash — and AllAboutTheTea.com has all the behind-the-scenes details. 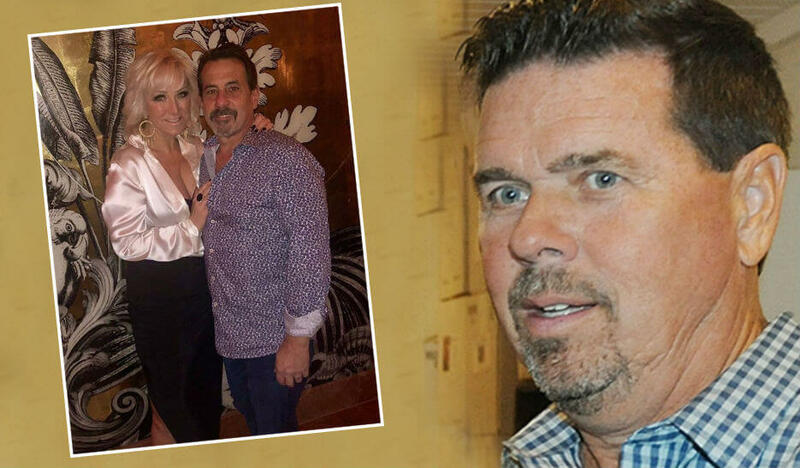 Margaret Josephs and husband, Joe Benigno, shoved Danielle Staub’s soon to be ex-husband, Marty Caffrey, into a pool during the Season 9 finale party — which was filmed on June 22, at the home of rookie Bravoleb, Jennifer Aydin. Bravo In Panic Mode After Ryan Vieth’s Transgender Attack — He Deletes Instagram Account! An inside source is spilling the tea about what went down that night — and what led up to Marty Caffrey’s high-drama dunk. The source explained that Joe Gorga led Marty Caffrey to his ambush in the backyard, after baiting him to resolve his issues with Joe Benigno. Fans will remember that Marty and Joe Benigno exchanged barbs after Marty implied that Margaret had been smacked by the ugly stick. The snitch described the scene right before Marty hit the water. The insider reported that Margaret and her husband fled the scene, and were driving home before Marty Caffrey even knew what had happened. The source clarified that Danielle was inside the house, during the tag-team smackdown and never came to her husband’s defense. The snitch also claimed that Joe Benigno loved bringing the finale heat. “The next day, Joe [Benigno] sent Marty a text, that read “Us husbands are making TV!” dished the insider. The Real Housewives of New Jersey airs Wednesday nights, at 9:00 p.m. EST, on Bravo. ‘RHONJ’ Reunion Tea: Teresa Giudice Finally Admits That She’s Divorcing Joe After He’s Deported! Teresa Giudice Allegedly Securing Husband A Job In Italy By Cozying Up to The Mob!